Photo Friday, Number 60. Theme: Aqua. 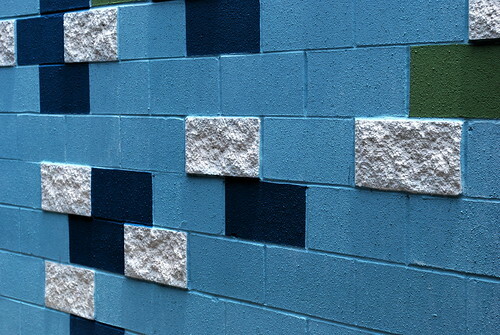 An aqua colored wall in Houston.